Kannur is that part of the legendary Malabar Coast where King Solomon’s ships anchored to collect timber to build the ‘Temple of the Lord’ and to secure most needed spices. Here in the little hamlet on the banks of the river Valapattanam, is a giant of the modern timber industry – Western India Plywood Ltd., the largest wood-based industry in South East Asia. 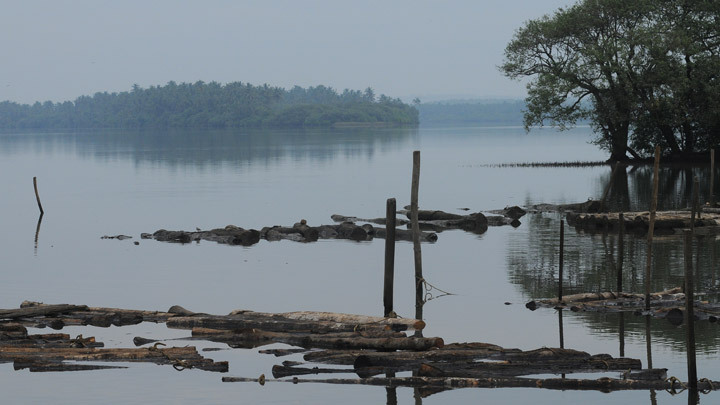 Valapattanam is also a famous fishing harbour as well as the main source of the irrigation project in the district. It is a fascinating experience to watch the traditional mode of timber transportation – by tying long pieces of timber together and allowing them to float down the stream.